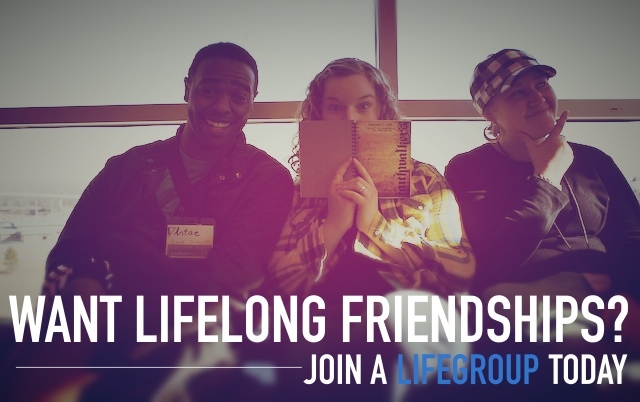 We're students that love Jesus and are trying to help people get closer to God. The Rock is a ministry of Candlewood Church. If you like the Rock you will love Candlewood. 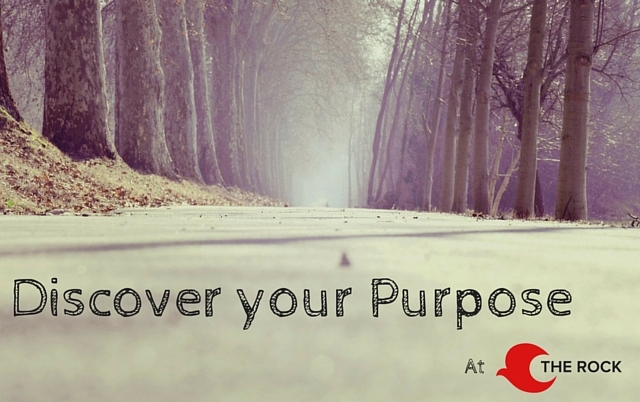 Please check out our church website for more details. 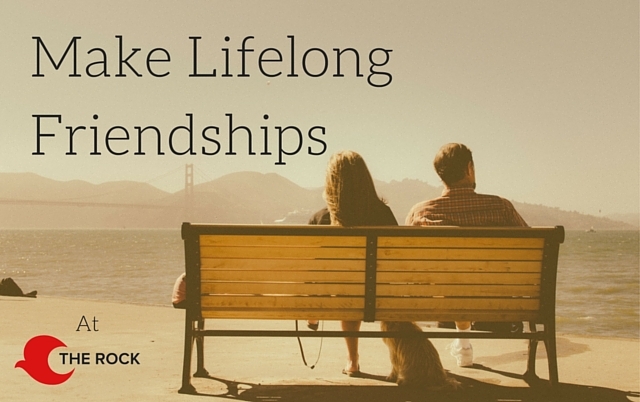 Rock Small Groups range in size from 15-25 men and women who are actively working at deepening their faith. 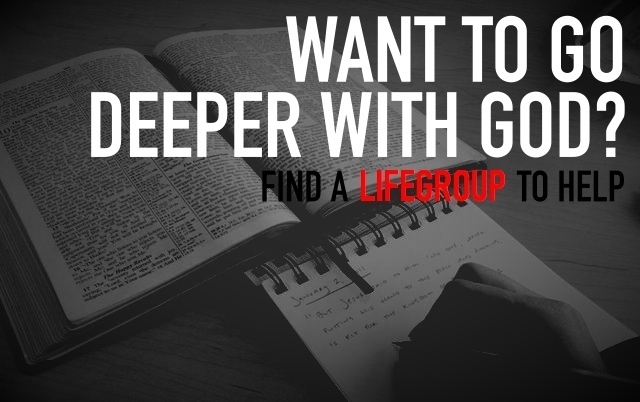 If you want more info on Small Groups or have any more questions fill out the Connect form below to help you get connected to the best group for you. College is an environment charged with exciting ideas and opportunities. But freshman students, living away from home for the first time, are also often overwhelmed with new freedom and choices. Students and parents want to make the transition as smooth as possible, and universities provide guidance through the academic maze, but what about the spiritual and life decisions that emerge during the college years? The Rock works through the local church to provide a relevant resource for the Christian's growth while away from their church family, and works as a safe place for non-Christians asking spiritual questions and dealing with conflicting world views. The new freedoms available in college can also be temptations. There are many new lifestyle choices available in college, and peer pressure is real. A loving church family and a good fellowship of Christian friends can make the difference in resisting harmful temptations. 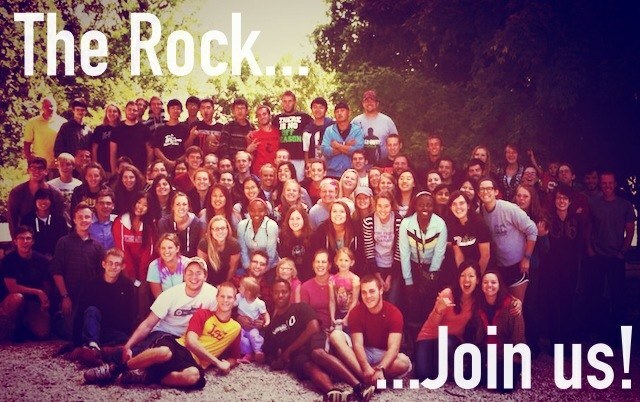 The Rock offers informal weekly Bible studies, worship services, retreats, and mission opportunities. 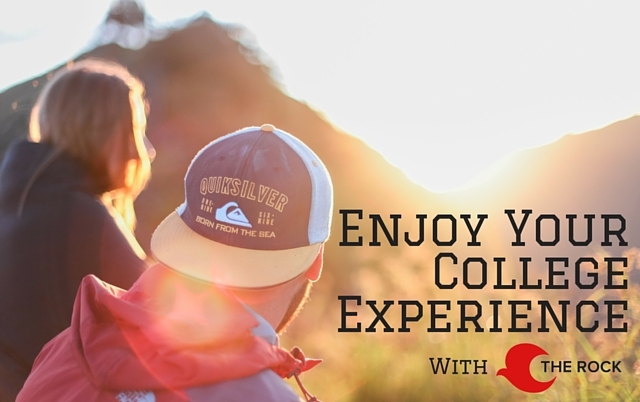 We want to facilitate deep, loving relationships, and positive academic and extracurricular experiences. Our theological foundation is a mainstream, inter-denominational Christian belief system. Jesus Christ's birth, death, and resurrection, are the heart of our salvation message to the university community. Your son or daughter's involvement with The Rock during their college years is something that we consider a privilege to share with you. We want to offer spiritual guidance that will deepen their walk with God long after graduation and make you proud of the continuing Christian heritage first instilled by you. Most students make choices in college that shape their adult life forever. We believe that God's hand can make that shape a masterwork. We welcome your questions and our pastors look forward to meeting you whenever you can visit our church. ISM-Stands for International Student Ministry. The Rock also desires to show the radical love of Jesus to International Students. There are over 4000 international students representing over 140 Nations in the University of Nebraska school network. 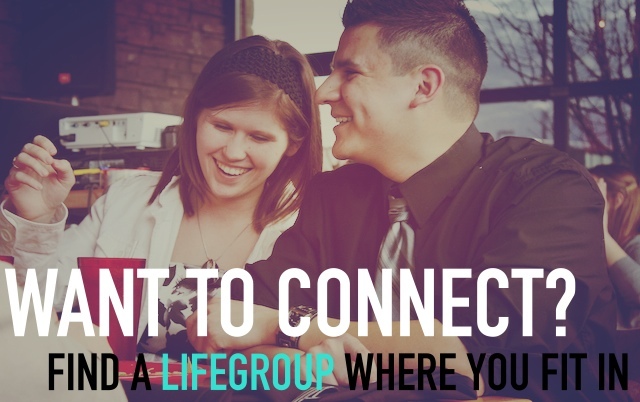 Interested in connecting, getting more involved or have questions? Please message us. Please fill out the form to the right and we'll get back to you as soon as possible.